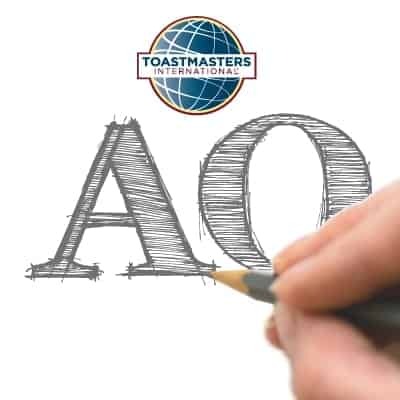 Welcome to the Artful Orators, Belgium’s first advanced Toastmasters club, based in Brussels. Our story began in July 2013, when two enthusiastic South African Toastmasters, Martin Jugmans and Manie Conradie, decided to start a new advanced club for fellow advanced Toastmasters from different clubs and join forces as one. Five years onwards, our club continues its journey, as twice a month, our members create precious moments together through the art of oratory. Our mission is to be a platform for advanced speakers to test new ideas in a creative environment and get insightful, in-depth feedback. We see a place where artful orators are raising the standard of public speaking. In this space, our members elevate the art of communication for themselves, their communities and the wider public. Anyone present on any given evening will inevitably witness people experimenting with techniques, exchanging insightful feedback and contributing to a body of knowledge that is precious to all artful orators.